Meditate in the comfort of a private room with in-wall headphone jacks. This exciting weekend course will provide participants with proven techniques and tools useful in achieving an out-of-body experience (OBE), and the opportunity to apply them in several meditation exercises, typically augmented by either Hemi-Sync® or SAM® audio technology. While tales of spontaneous OBEs abound, achieving the OBE state is generally the result of a lot of committed practice. To maximize the effectiveness of the program, registrants should be prepared to complete a daily training regimen in advance of the workshop. Interested parties may contact info@consciousnous.com to receive the at-home OBE training for FREE. Therefore, in order to derive full benefit, please register well in advance of the workshop date. While there is no guarantee of achieving an OBE through participation in the program, profound experiences are still very possible. 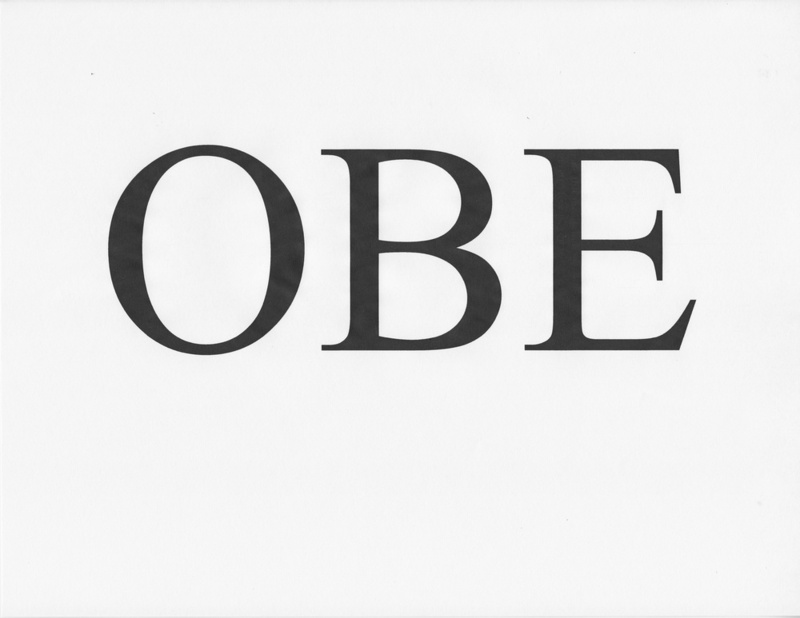 The OBE Workshop is given in a comfortable home near the beach that was custom built for this purpose. Participants who opt for a private room (at extra charge) do the exercises in comfortable beds with noise-canceling headphones plugged into wall jacks. Those who wish to daytrip the event receive a comfortable zero gravity chair.